Nationalism and the nation state, globalization and Pan-Africanism are leading international relations concepts which have a particular relevance for Africa as an emerging economic power. This book examines the concept of nationalism, the nationalist mind-set or ‘psychology of nationalism’ and the role of the nation state in an era of globalism and globalization. The ‘new’ Pan-Africanism is a growing force, spurred by economic growth and Africa’s rising global significance and recent years have seen the establishment of the African Continental Free Trade Area. 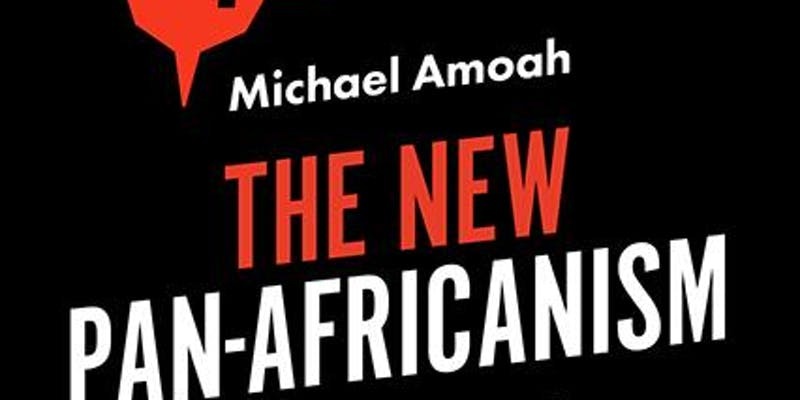 Michael Amoah here investigates concepts of nationalism and the nation state through case studies of eight countries and discusses the impact of globalism in African states where Pan-Africanism is an increasingly significant factor in both domestic politics and international relations. Tickets: £6 / £8 / Free for RAS members. *Tickets are limited, please reserve your place now.